Every night, Millie has a bath. She gets SO excited. As soon as we undress her, she knows what's about to happen and gets all squealy and giggly! Its adorable. One thing we have always stuck to is moisturising her after each bath. Her skin isn't dry, it's actually really soft and she doesn't need too much extra attention. Her scalp gets a little dry and flaky at times but I think that's normal. We dry her and then rub her down with a lotion or oil. 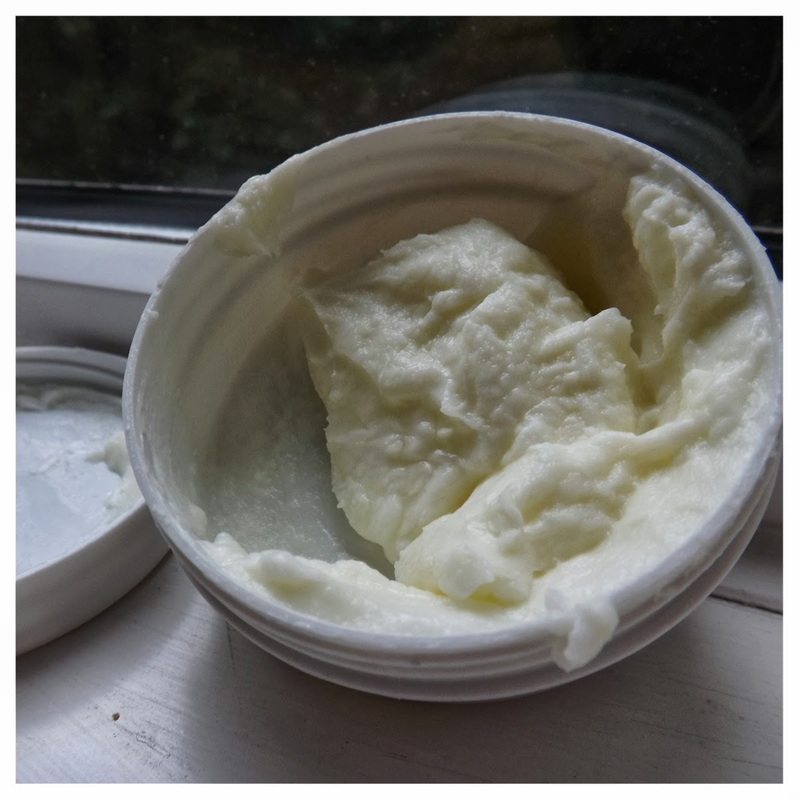 I previously reviewed the Weleda Calendula Oil which we found was better for her scalp rather than the rest of her body as it left it feeling a little sticky and sloppy rather than being absorbed into her skin. We use this Body Butter from The Body Shop most nights instead. It looks quite thick and gloopy but when applied, it sinks into her skin so nicely that you wouldn't think you've applied a lotion. Its not sticky and doesn't leave any residue on our hands either. 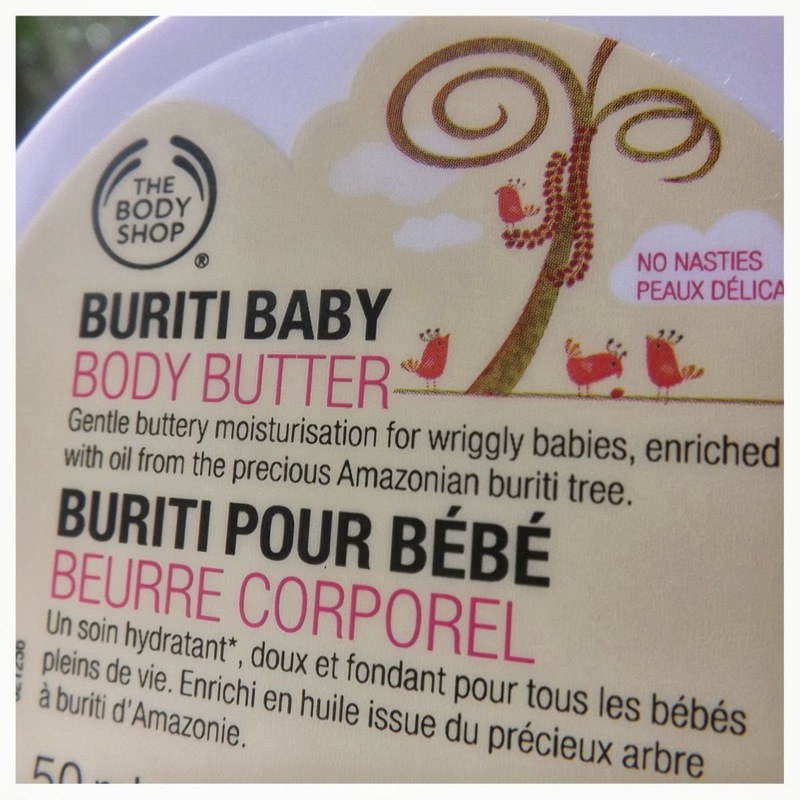 There isn't a strong smell, I think it's just a nice 'clean' smelling lotion in which contains 'no nasties' so no chemicals that are harmful to babies' sensitive skin. We love using this on Millie and have found apart from Johnsons, this works best with her skin on an everyday basis. We're running out though and unfortunately, it's no longer available so we're going to have to find a replacement! 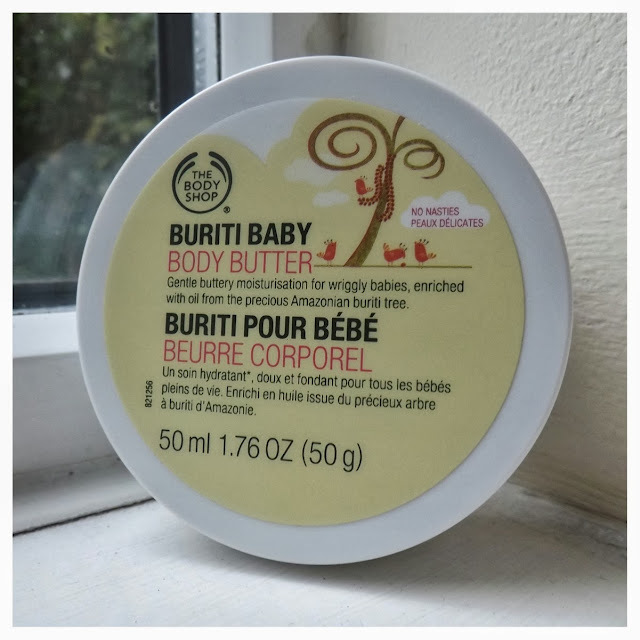 Have you tried anything from The Body Shop Baby range! ?